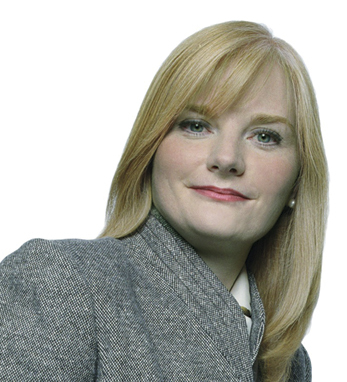 Orla Nallen is managing director of BNY Mellon’s Alternative Services Business. Prior to her current position she worked as head of the bank’s Hedge Fund Corporate Banking Group. Orla began her career in the Securities Industry Banking Division and spent two years in the International Division. A native of Clonmel, Co. Tipperary, Orla attended the Shannon College of Hotel Management and Cornell University’s Executive Program. She joined BNY Mellon while completing her MBA at Northeastern University. She is a member of the Woman’s Bond Club and is on the Steering Committee for the Bank’s Women’s Initiative. Orla co-authored “The Hedge Fund of Tomorrow: Building an Enduring Firm” with Casey, Quirk and Associates. Orla and her husband, Peter Sweeney, have two children, Breanna and Aidan. She has roots in Offaly on her father’s side and in Waterford on her mother’s side.